Coltrane Tenor together with Nagra electronics and Purist Audio Design cables. We’ll also make use of Svanå Miljöteknik’s excellent diffusors as usual. Now, that sounds like a good combo doesn’t it? :) You can follow us right here on this blog as we’ll try and update as often as we can. Come and visit us! We will be in Booth nr: Atrium 4 2.OG F 214. 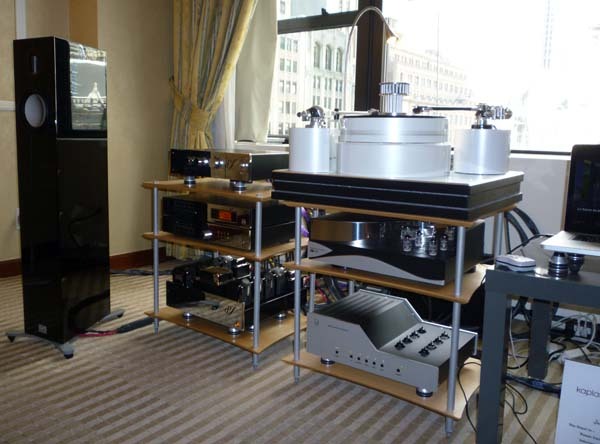 Our man Wes Bender had a room at the recent New York Audio Show 2013 and showed our FormFloors. 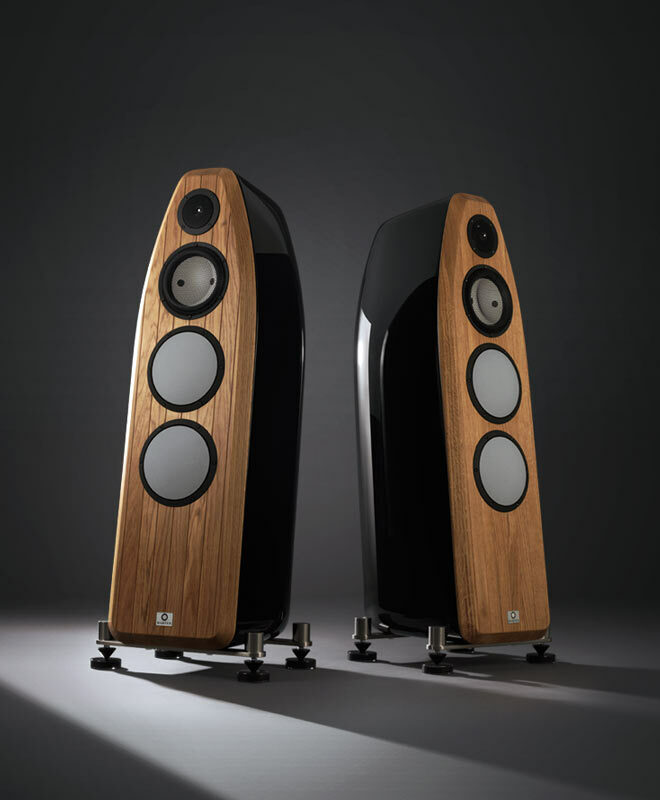 You can read more about it on the Stereophile blog. 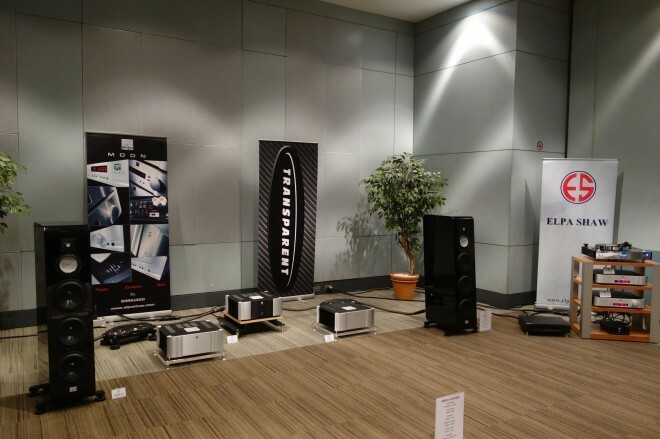 Great pic from the latest Audio Show in Thailand sent from our distributor there. 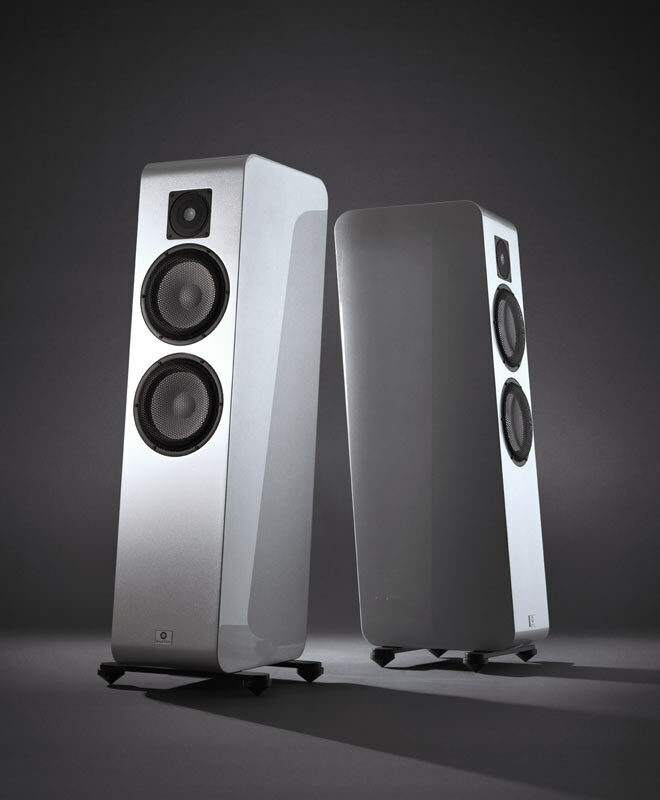 We will participate at ‘Shanghai International High-End Hi-Fi Show 2013‘ this weekend, 12 – 14 April at the Skyway Pullman Hotel in Shanghai, China. SIAV, held annually since 1993, is the most influential Hi-Fi show with the longest tradition in China. Attracting local as well as international visitors and exhibitors, SIAV pushes the rapid development of China’s Audio scene: one of the most important consumer electronic markets in the world. Please come for a visit if you are in the area.